Get your America East Basketball Championship tickets today! Join the men’s & women’s basketball teams as they chase the tournament title in Albany. To purchase your tickets click here and ask to be seated with the Stony Brook section. After you’ve got your tickets, let me know you’ll be coming. I’ll look forward to seeing you there to cheer on our Stony Brook Seawolves! In commanding fashion the Seawolves beat No. 18 Villanova 20-10 in the first round of the 2012 Division I Football Championship at LaValle Stadium. This win upped their record to 10-2, setting a new single-season record for wins! Your Stony Brook team now heads west to face No. 2 Montana State on Saturday, December 1. Kickoff is 7 p.m. EST, 5 p.m. local time and can be watched on ESPN3. You could also join other Stony Brook fans at one of the Game Watch parties listed below. Click here to support Stony Brook Athletics. Click here to purchase Stony Brook apparel. Seawolves running back on watch list for FCS Heisman equivalent. Miguel Maysonet ’13 is a Health Science major from Riverhead, N.Y. Miguel became Stony Brook University and Big South conference all-time leading rusher in 2012. #234: Stony Brook Standing Tall. 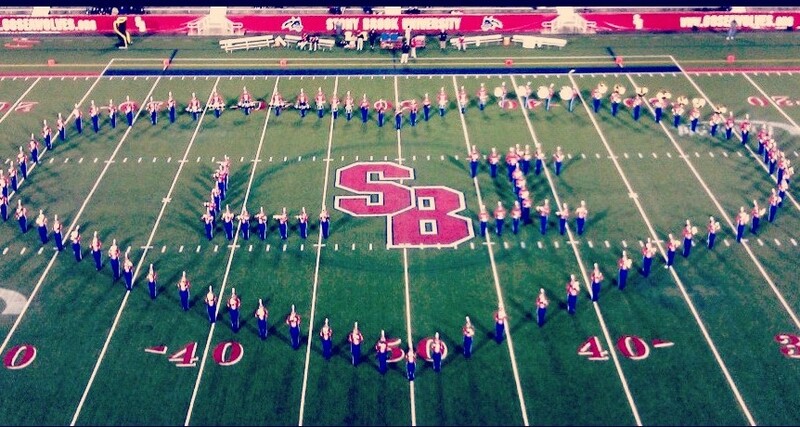 The Stony Brook University Marching Band is no stranger to the Community of Awesome, and their halftime performance at the football game on Saturday was truly touching. Beginning on Thursday, Nov. 1st, the student leadership called each and every member of the band to check in on their families and let them know the show will go on – but it will be special. The band stood in solidarity with those struggling throughout New York and Long Island, making a giant heart on the field that stretched 50 yards during halftime. Stony Brook University stands tall with our community, and we will all get through this together. 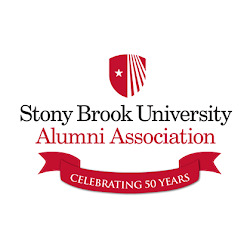 Stony Brook University has been nominated as Best of Long Island 2013 in these 11 categories by the readers of the Long Island Press. Your vote can help us win! Vote any time between today and December 15, 2012. You are allowed one vote per IP address per day until voting ends on December 15. * Day Care: Click here to Vote for Stony Brook Child Care Services, Inc. Thank you for helping our mission to be among the Best. We truly appreciate your support.